The former Cowwarr Butter Factory is a one and two-storey reinforced concrete building, constructed in 1918 to replace an earlier cheese and butter factory. The building was constructed in the Arts and Crafts style. 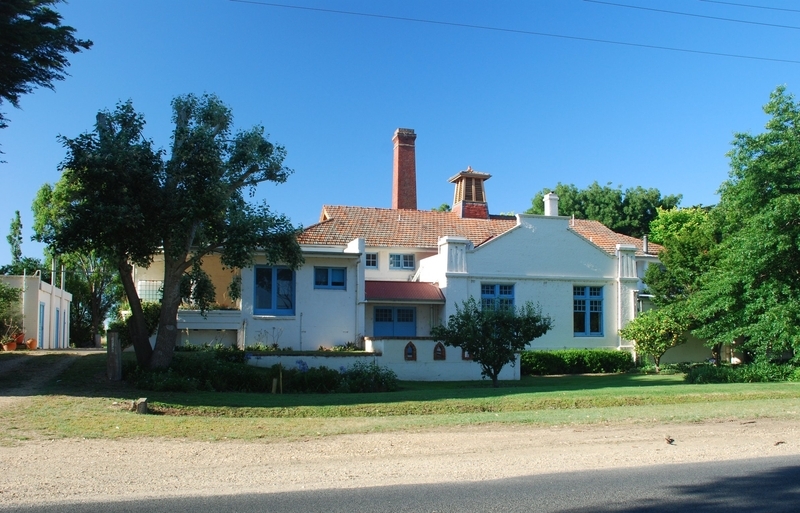 The butter factory was built in an era which saw many small butter factories constructed in dairying areas. Improvement in road transport and the handling of milk in bulk led to the closure of all but the largest and most centrally located factories. The Cowwarr factory ceased operations as a factory in 1959 and is now used as an art gallery. The former Cowwarr Butter Factory is of architectural and historical importance to the State of Victoria. The former Cowwarr Butter Factory is architecturally significant as a rare example of an industrial building employing Arts and Crafts design traditions. The distinctive styling and concrete construction define the building as an extraordinary example of a factory, particularly in the context of the many other cheese butter factories built in Victoria in the early 20th century. The Cowwarr factory is important as an architecturally distinctive building which still retains elements of its original butter factory form, particularly the boiler mountings, draft channels and chimney. 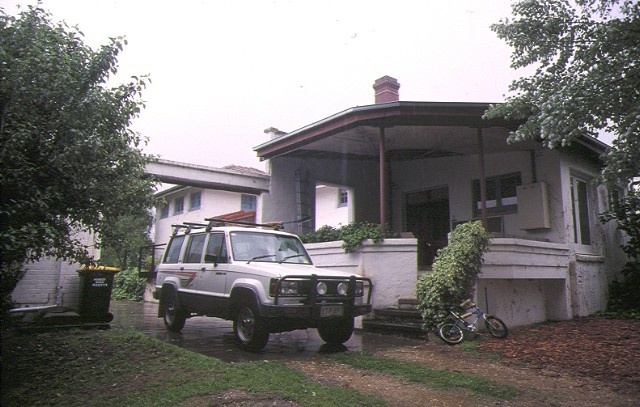 The former Cowwarr Butter Factory is historically significant for its associations with the Gippsland dairy industry which has been of critical importance to the development of the region and the State. Former Cowwarr Butter Factory, Main Road, Cowwarr, Wellington Shire Council. 1. 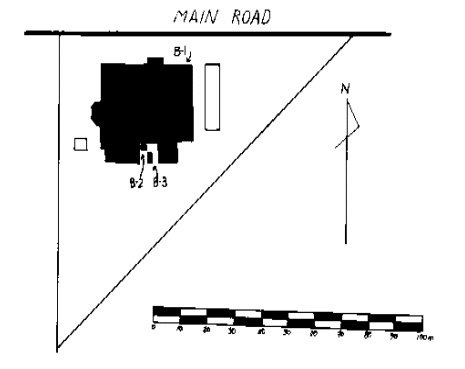 All of the buildings and works known as the former Cowwarr Butter Factory and marked B-1 (Factory), B-2 (Chimney) and B-3 (Boiler Mount) on Diagram 602296 held by the Executive Director of the Heritage Council Victoria. 2. All of the land marked L-1 on Diagram 602296 held by the Executive Director of the Heritage Council Victoria being the land described in Certificate of Title Volume 9773, Folio 494. * Interior painting/wall papering to walls and ceilings, provided the preparation work for painting/papering does not remove evidence of the building's original paint or decorative scheme. * Removal of existing carpets/ flexible floor coverings. * Installation of carpets and flexible floor covering. * Installation of curtain track, rod, blinds and other window dressings. * Refurbishment of bathroom/toilet including removal of existing sanitary fixtures and associated piping, mirrors and floor coverings, and installation of new fixtures, and wall and floor coverings. * Removal of existing any benches or fixtures (stoves, dishwashers etc.) and floor coverings and installation of new benches and fixtures, including associated plumbing and wiring. * Re-wiring provided that all new wiring is fully concealed and any original light switches are retained in-situ. * Installation of smoke detectors. * All works to the added mezzanines and to the new additions to the north, east and west of the original building, provided that these works do not interfere with the fabric of the original building.